Volume of likes growing significantly and with a qualified audience. Let us help you optimise your digital strategy and get new customers via Facebook Ads. The success of your campaigns depend primarily on the relevance of the chosen audience, a major step to succeed with Facebook Ads. To develop your page activity and engagement of your subscribers, a LIKE campaign to a qualified audience could be a solution. Use Instagram to expand your strategy and take advantage of an engaged community present on a photo dedicated social network. Retargeting ads to your hot prospects and push them to come back. DPA campaigns (products) or others, the possibilities are numerous. The Facebook interface provides many criteria to analyze your ads performance. An in-depth study of these can reveal many areas for improvement and optimization. You want to develop the reputation of your brand, services or products? Facebook is the ideal platform to reach a huge audience. Your ads text and visuals are extremely important to engage your audience and develop interaction and thus increase your reputation. 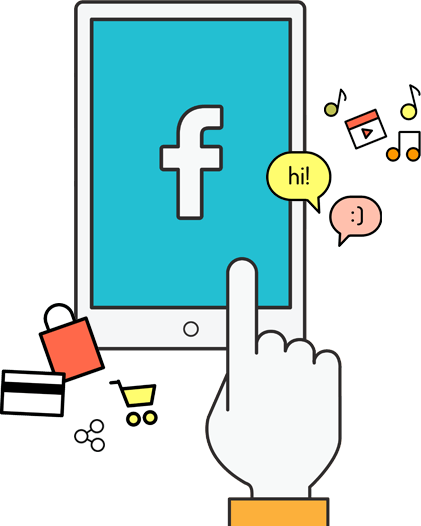 Thanks to the power and efficiency of Facebook’s targeting , be quickly visible to your potential customers and grow your business online. Facebook Ads can be a powerful ally in your online development. 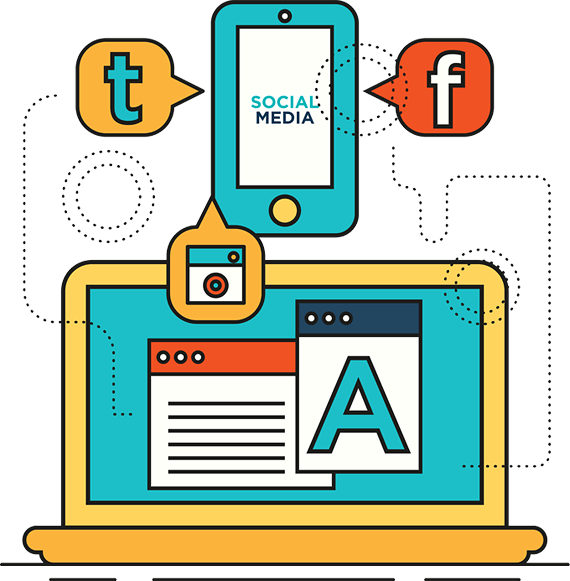 Our team of experts in social networks and digital advertising is at your disposal to discuss your projects and find out the strategy to adopt to take full advantage of these valuable levers of acquisition. At Keyweo, we would be happy to discuss with you any potential collaboration within our areas of expertise : website creation (CMS or customised), Digital Marketing, Google Adwords, SEO, Facebook Ads, Email Marketing. Keyweo, SEO / SEA Barcelona agency for all your digital project!